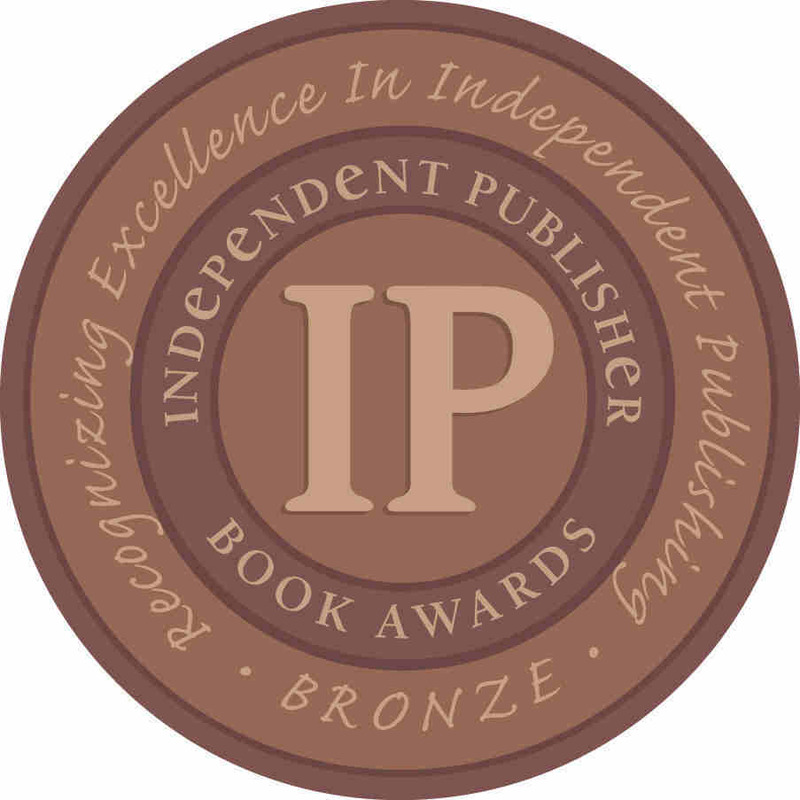 Four Koehler Books authors have been recognized by the 2019 Independent Publisher Book Awards! 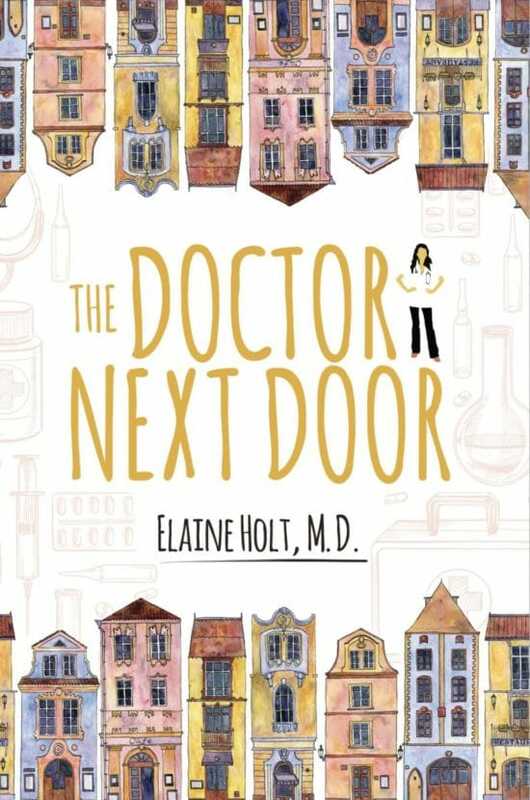 Elaine Holt MD won bronze in the category of Best First Book: Non-Fiction for The Doctor Next Door. 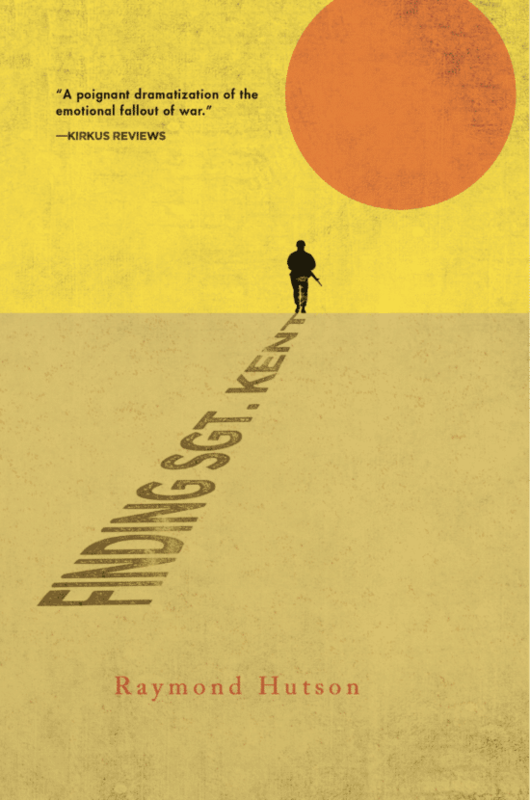 Raymond Hutson’s Finding Sgt. 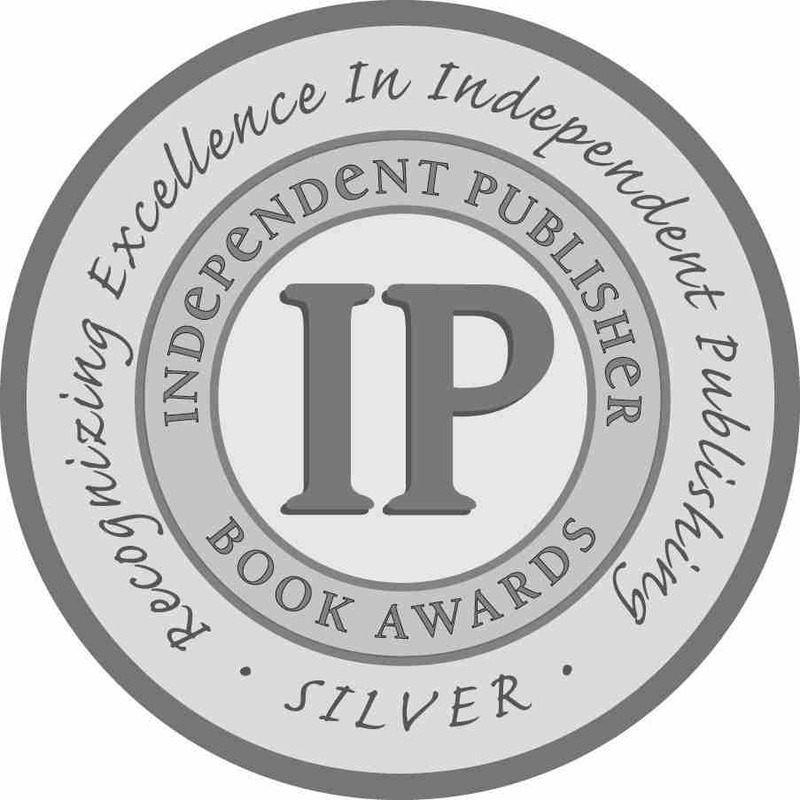 Kent won silver in the category of Military/Wartime Fiction. 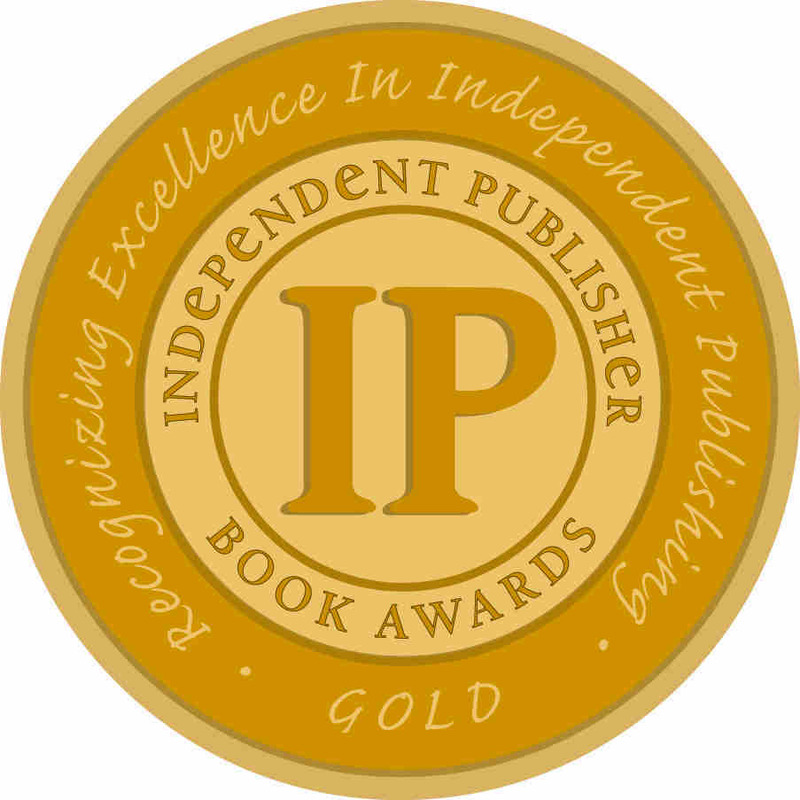 Angela Correl’s Granted won silver in the category of Religious Fiction. 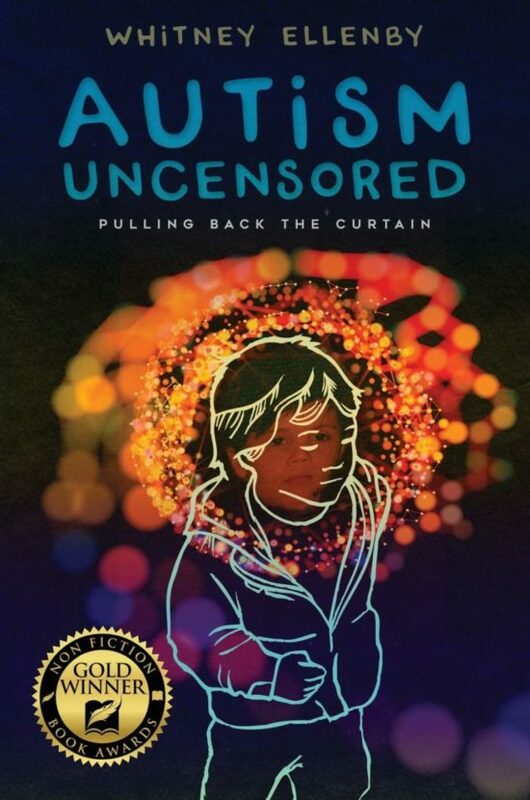 And Whitney Ellenby’s Autism Uncensored: Pulling Back the Curtain won gold in the category of Parenting. Dr. Elaine Holt is not your average doctor. Her medical practice is small, while her heart for her patients is huge. The Doctor Next Door is a collection of extraordinary stories about ordinary people. The stories spotlight the physician as a down-to-earth person, sometimes flawed and unnervingly close to her patient’s suffering. They showcase the vulnerability that both doctor and patient experience as they weave through life’s challenges. The Doctor Next Door celebrates life, relationships, and the indomitable human spirit. 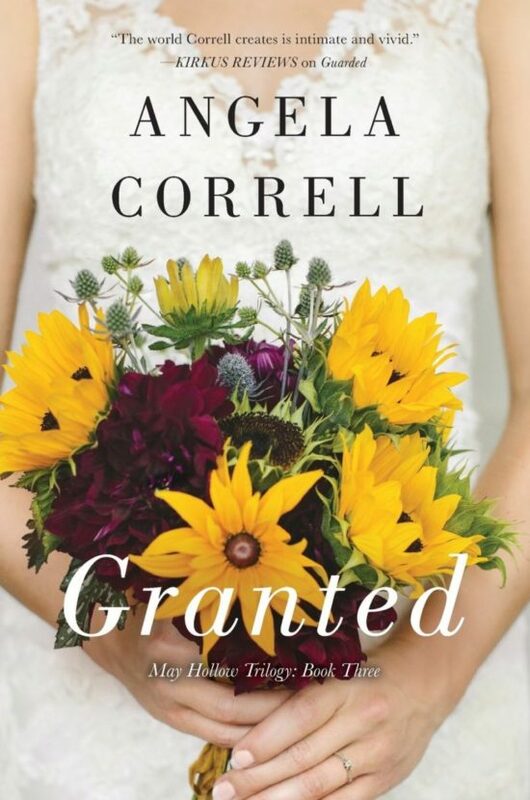 Former international flight attendant Annie Taylor is embracing her country roots and racing toward a future with her sustainable farmer fiancé, but wedding plans are complicated by her new job, a mysterious ex-boyfriend, and a narcissistic father.Meanwhile, Annie’s old-fashioned grandma, Beulah, is facing a shake-up in the last place she ever thought she would–home. A crisis on May Hollow Road follows a friend’s betrayal, challenging Beulah’s forgiving nature. An unwelcome diet, a new houseguest, and a possible overseas trip will all stretch her spirit–if she lets it. Granted takes readers from the comforts of the Kentucky countryside to old-world Tuscany with a cast of memorable characters. Granted follows Groundedand Guarded in the May Hollow Trilogy. So begins the turbulent ride of one parent’s decision, crafted in despair and desperation, to abandon traditional interventions for her autistic son in favor of a “hands on” approach of repeatedly exposing her son to real-world settings. Autism Uncensored is an unrestricted portal into the mind of someone who had no intention of sacrificing her career or life for Autism, unaware of the many ways it would irreversibly redefine both. As she clarifies at the outset, “this is not the story of a miraculous breakthrough or recovery.” Zack is still very much autistic and always will be. It is instead the true, real-time account of her decision to allow Zack to indulge in the very behaviors that formal therapies sought to extinguish, to disclose Zack’s diagnosis in public settings, and to repeatedly expose him to real-world situations and override his tantrums regardless of public ridicule or scorn.